This Blog has been providing a Forum where Australian Small Business Owners can exchange Ideas old & new and get Advice from experts in Australia on how to Improve their Businesses through better Business Management, Planning & Strategy, Business Systems and Marketing Strategy and Systems for over 10 years. They will also learn about the Small Business Best Practice Benchmarks that are critical for their success. Our Ultimate Objective is to help Australian Small Business Owners take their Business to the Next Level and achieve their Goals whatever they may be. One of the best ways to understand why someone should buy from you, and what are your points of difference, is to study the competition. What is it they are doing well, and what are they doing not so successfully? The internet makes this very easy. You can see what the competition are telling the market place, although it is quite common that people have excellent offline marketing and have just thrown up a website as an afterthought. But if online marketing is an option for your business, and there are only a few for which this is not true, the very best in your sector will show you how it’s done. In the story of David and Goliath, young David challenged the mighty Goliath. King Saul wanted David to wear his armour so that he could fight Goliath in the traditional way. But David chose to forgo the armour, used a weapon of his choosing, and relied on his own speed, and was ultimately successful in slaying the giant Goliath. Small business owners viewing the Goliaths of their industry slugging it out using all the marketing weaponry in their well stocked armoury, can be daunted by the battles raging around them. And if they choose to fight them with the same weapons, they have much to fear. For large businesses, economies of scale is their most potent weapon. A very powerful weapon. But like Goliath, their strengths are also their weaknesses. If your product is an input where the final outcome is multiple steps away, your contribution to the ultimate benefit could be lost to potential buyers. In this ad, we start from the outcome and work backwards to the advertiser’s input, making clear how they contributed to the ultimate benefit. Why can some of your competitors increase their prices while you have to struggle even with your current ones? Do you find that when you lift your prices, you lose sales? Are most of your customers only interested in price? Are you a Price Taker? 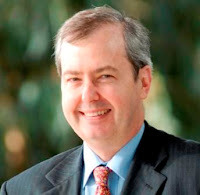 In this interview hear Dr Greg Chapman reveal the some of the best strategies for increasing your prices. The Gallo brothers were one of the pioneers in the Californian wine industry. They are now the largest family owned wine business in the world. But it was not always this way. SMH: What are the key considerations when businesses set prices? Dr Chapman: The starting point is that you must understand your margins – and the gross profit you need to cover your overheads to generate a target net profit, after you have paid yourself a decent wage. This analysis helps set targets to stay profitable. For many businesses, they find that they are not charging enough to stay in business. Then you must understand the competitive environment and your own Points of Difference without which you will only sell on price. This is about the value you provide the purchaser – you want the purchaser to focus on the value you provide rather than how much it costs to provide it. If you don’t know the true value of your product or service- will the buyer? SMH: Why do businesses seem to get this wrong? Every business would like to be able to increase their prices. How much would you like to increase yours – perhaps by 15% or 25%? How about increasing them by 100% or even 1000%? To achieve massive increases, you need to think differently. Consider the example below of a fairly basic product, the humble shower head. Let’s play a guessing game on the price of these showerheads. Which do you think is the cheapest? 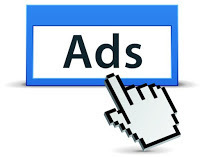 Today advertising is all about holding the attention with the viewer who is just one click away from changing the channel or following another link, leaving your message unheard. In this ad, rather than asking questions to build desire such as “Do your clothes make you look old and boring, etc… well look at our exciting new fashion range”, it tells a story about a situation with which we are all familiar. How will this mother deal with it? Does it have a happy ending? What are they advertising? There are laws of nature we all learnt about at school. Newton's laws of physics the laws of thermodynamics and Boyle's laws in chemistry, plus too many others to remember. But there are laws in marketing as well, and here I am referring to the almost magical Circle of Price. Someone certainly deserves a Nobel Prize for this one. A sales pipeline can have many steps, and the secret is to optimise each one. So let’s look at a single step. 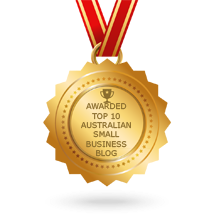 The Australian Small Business Blog has already been recognised as one of the top 100 small business blogs globally (see the award to the right) but it has now also been awarded as one of the top 10 Australian small business blogs as well. With 136 posts this year on the Australian Small Business Blog, it is now time to reveal the top post as ranked by Google for page views. When it all goes pear shape, even if it’s not your fault, it is. If you are going to listen to anyone, listen to the master. Attention Small Business Owners – You can check out any time you want – but Can You Ever Leave? Owning a business is a 24/7 job. Even when you are away from the office or store, it is hard to switch off. Almost everything you see somehow reminds you of something you need to do in your business. You might be reading a book, and the hero enters a store that is selling in a way that gives you an idea for your business. The author may not own a store, but is likely to be very creative and wants to make their hero’s time in the store memorable in some way. Of course you would like that for your customers. It is like the science fiction writer who dreams up all sorts of new devices to create a wonderland for avid science fiction fans. The funny thing is many scientists and inventors like science fiction, and are often inspired by the creativity of the science fiction writer who may have little or no science training. The scientist who reads about the idea then becomes intrigued by it, then obsessed, until they actually work out how to make it happen. There are numerous documentaries on inventions inspired by programs such as Star Trek. Coles is currently offering to pay the GST on feminine hygiene products under the banner “Why should you be taxed for being a Woman”. Why are they doing this and will it work? This is a fairly emotional appeal, but as a male I can be objective on this (he says quickly ducking to avoid sharp objects being propelled at him by the females in his life). Clearly many women feel this is an unjust tax. It was very controversial when first introduced, although the then opposition and now government has done nothing to remove it. 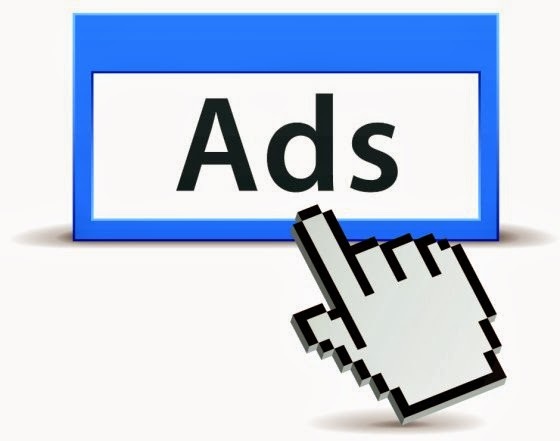 Each month over the past year, the Australian Small Business Blog has presented ads or items about advertising which illustrated specific strategies that are critical for success. Now, as voted by the number of views as recorded by Google, here are the top three ads of 2018. 3. Local Ads When you have a local business, and there are far fewer people you are likely to offend if you mock well known people. 2. Innovation If you have a product which is basically the same as your competitors, perhaps you can change the packaging to create a point of difference. 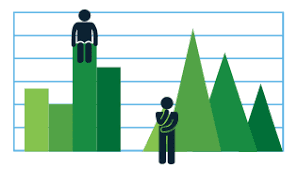 If your segmentation is poor, you find that your customers are looking over the fences and seeing that the grass appears greener on the other side. 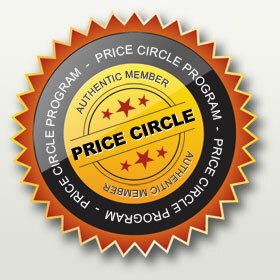 Perhaps your budget offer might appeal to the customers you previously thought to be premium. In market segmentation, I often like to compare Qantas and Jetstar. Both, of course are owned by the same company, but one is cheap and cheerful, and the other is focused to the business traveller. While the business traveller is still cost conscious, they want reliability and flexibility. Jetstar does not offer this, with delays far more frequent.